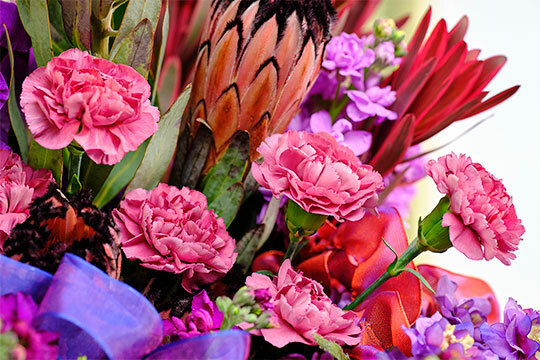 Flower arranging, design & instruction | Flower videos, articles, projects and more. 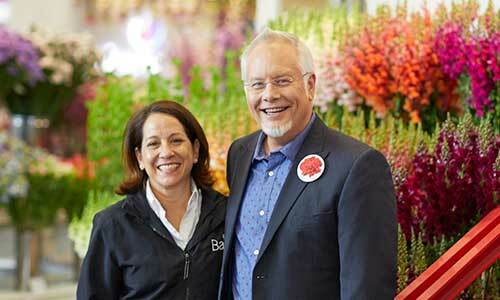 Everything flowers at uBloom! Watch the latest Episode- "The Romance of Flowers"
Check you local Public TV Listings or watch online Here! Download your FREE Trend Report HERE! Watch this NEW Flower Series! The Flowers of Colombia- Flower Everyday in Everyway! Bloom 365- Wins the IPPY Award! 12- Variant Covers... PICK your Favorite Flower Cover! Wedding & Event Videos ? Take the Shortcut - click below! Subscribe to uBloom - Today! Watch The 2018 Trend Show NOW! On-going series - with over 130 Archived videos- New Shows Premiere Weekly! 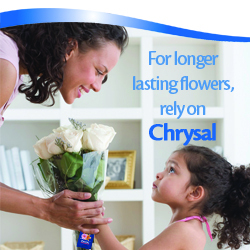 When we think about arranging flowers… placing flowers in a vase comes to mind… and sometimes we can get intimidated quickly. Fear Not… J believes that arranging and designing flowers should be fun. And better yet, “Fun with Flowers and J” is the solution to helping you have “Fun” with your Flowers. Right from beginning, J will help you feel comfortable and confident, outlining Flower projects and revealing the best way to get expert results! This is where it all started… JTV features Fun Flower Projects in a complete how-to format, demonstrating step-by-step techniques as well as hints and tricks for flower arranging success. 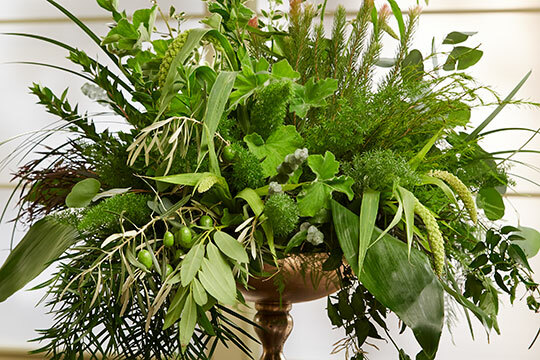 J makes it easy to learn to arrange flowers… and his easy-to-understand instructions provide not only quality education, but are also entertaining and inspiring for your Flower Projects, Weddings and Special Events! 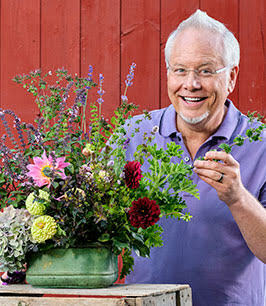 uBloom features loads of FREE Video content- that helps you learn more about flowers and flower arranging! 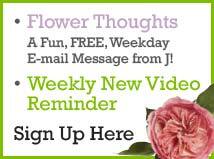 Visit the FREE Content Page on uBloom- J’s created 100’s of videos that will help you learn more about Flowers, where they come from and how to arrange with them. 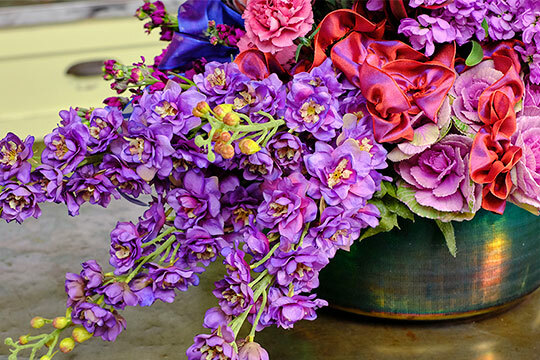 J is passionate about sharing tips, tricks and creative inspirations - and when it comes to flowers… J loves to share! 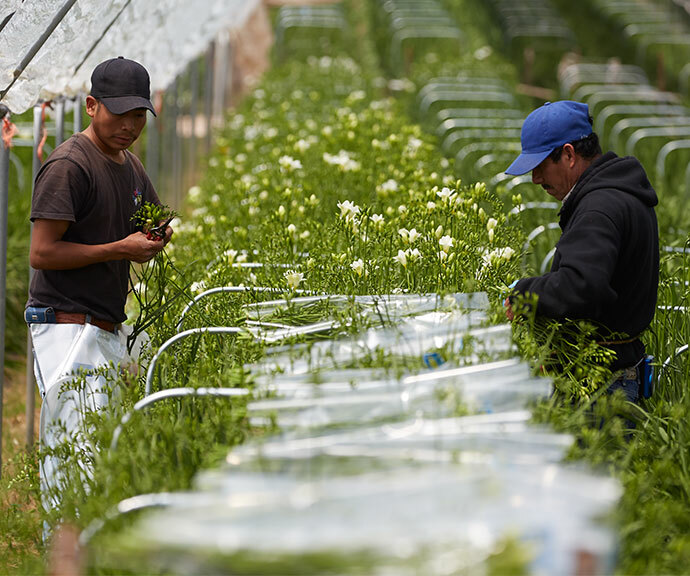 You also be able to view the his on-going Flower Farm Documentaries - visiting American Flower Farms of California- and Foliage and Flower Farms of Florida and even catch his latest series about the Flowers of Colombia- coming to you on location in South America!